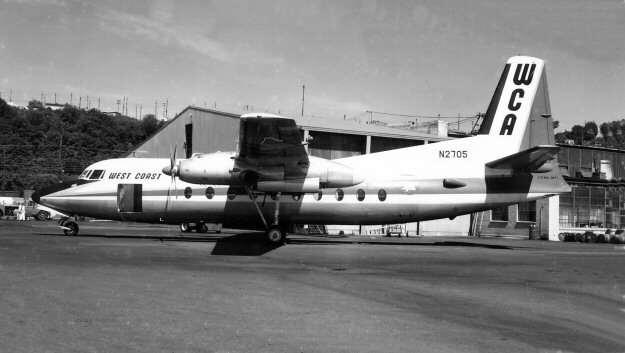 AM-77: AM-77 was awarded to West Coast Airlines. 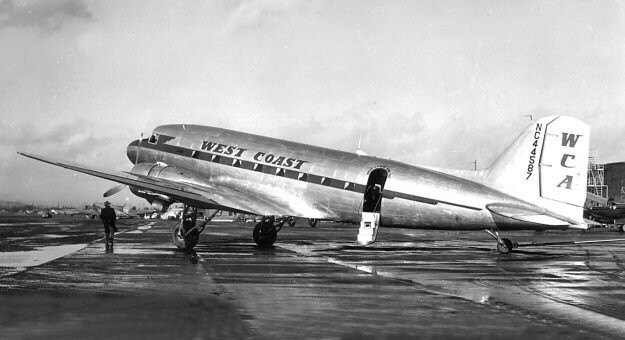 West Coast Airlines was formed on March 14, 1941 in Seattle WA. 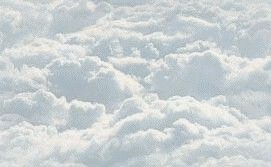 However, they did not begin scheduled air services until after WW-II when they inaugurated their first route from Seattle WA to Portland OR on May 22, 1946. WCA was a US regional airline linking smaller communities in the states of Washington, Oregon, Idaho, Utah and Montana while based at Boeing Field, Seattle WA. It initially operated with DC-3's. On April 17, 1968 West Coast Airlines (AM-77), Bonanza Air Lines (AM-105) and Pacific Air Lines merged to become Air West. In 1970 Hughes Air Corporation acquired Air West and the carrier became Hughes Airwest.